GROW YOUR INBOUND MARKETING KNOWLEDGE! Here at Six & Flow, we write a lot of content, it's kind of our thing. We want to help everyone from the CEO to the fresh faced intern to boost their marketing efforts. Below we have included our latest and greatest guides and explainers. Simply click the buttons below to learn more. With the rapid rise in messenger apps like Whatsapp and Facebook, conversational marketing is key to successful business growth in 2018. 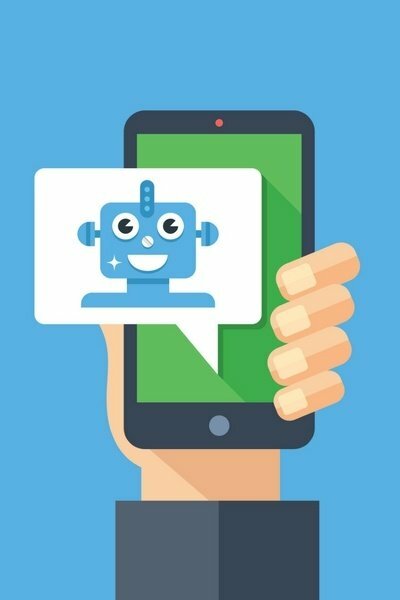 Luckily, ChatBots can give you a scalable platform to increase lead volume and quality. The General Data Protection Regulations have changed the way we collect consumer data. People now hold more power over how their data is collected, stored and used, and companies must be transparent and compliant. 'Whale hunting' with Account Based Marketing can position your brand in front of the decision makers of 'top tier' clients you struggle to reach. It's a way of aligning your sales and marketing teams to identify and appeal to those ideal clients. Brands that perfect their inbound lead generation strategy can see falling marketing costs, better quality leads, greater client engagement and other benefits that outbound simply can’t provide. 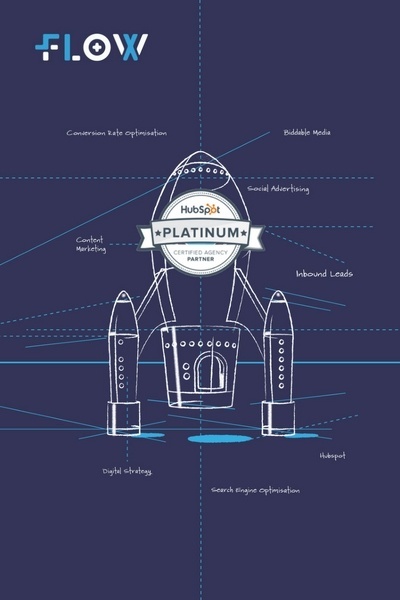 Here's a little secret: we love inbound. It's more cost-effective than buying data lists, friendlier than cold-calling prospects, and hands down the best way to introduce leads to your brand. The HubSpot CMS is a powerful way to integrate marketing and sales activity with your website. With personalisation, full funnel reporting and ease of use, it's become the perfect tool. Sometimes you have to step back and look at what you have acomplished. Excuse the shameless self promotion, but we've managed some pretty impressive wins these last few years! Below is a selection we hope you'll enjoy. CRM implementations are a tricky process. 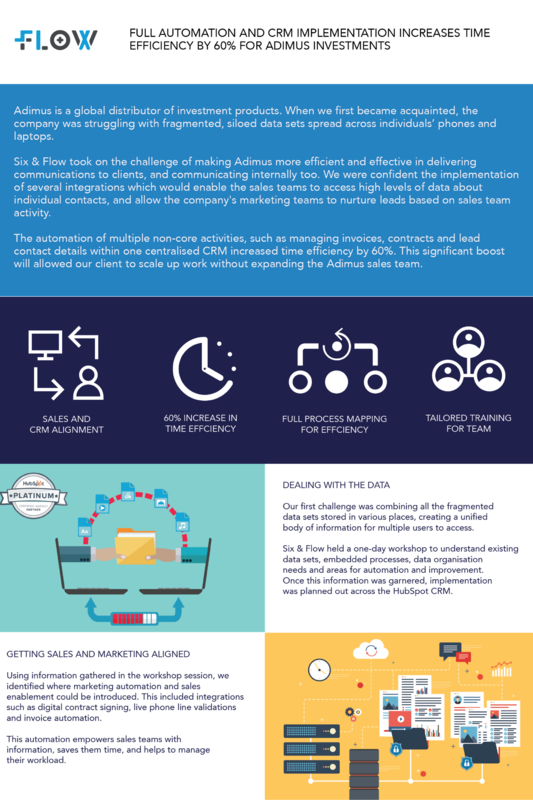 This case study outlines how we implemented a successful CRM for a large investment company. We have seen some amazing results using chatbots for a major art gallery. 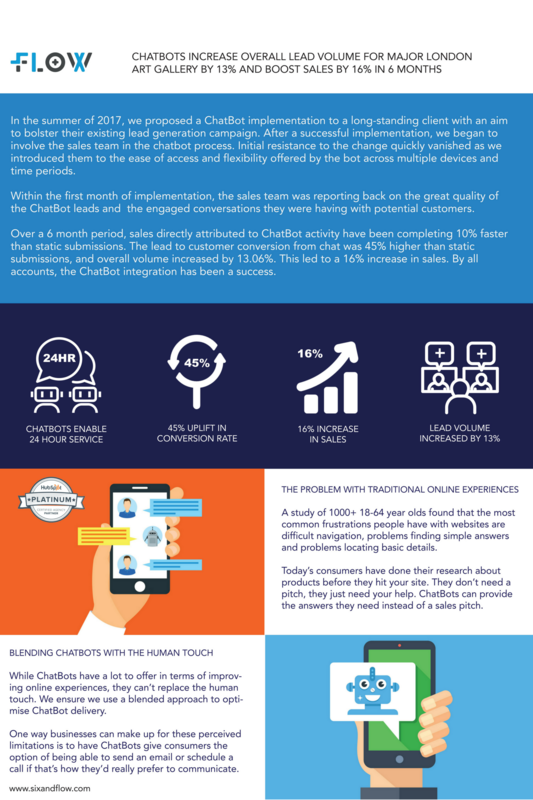 We reduced sale completion time and increased sales volume too. 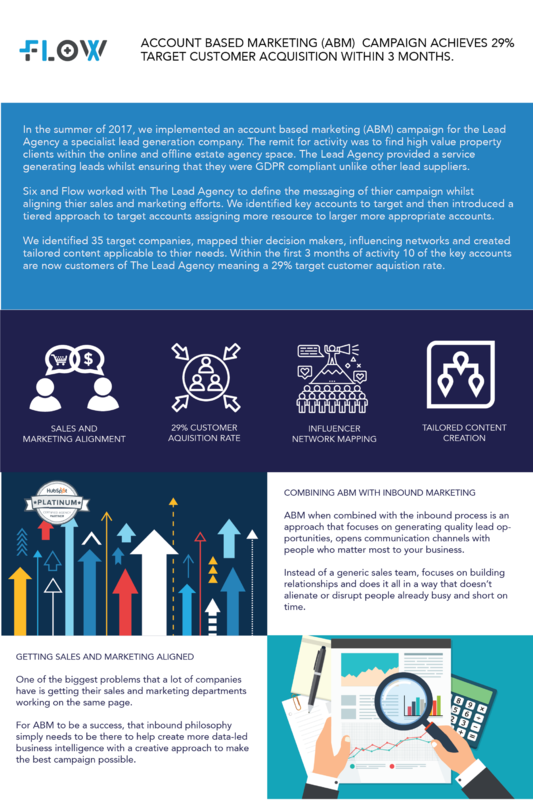 Account based marketing is changing how companies are targeting those hard to win clients. It's fishing with a spear instead of a net.